Elachista fucicola, RÃ­a de Ferrol, Galicia, Spain, 2013, Ignacio BÃ¡rbara. Ignacio Bárbara. © Ignacio Bárbara (barbara@udc.es). Elachista fucicola, RÃ­a de Ferrol, Galicia, Spain, 2013, Ignacio BÃ¡rbara" . Ignacio Bárbara. © Ignacio Bárbara (barbara@udc.es). 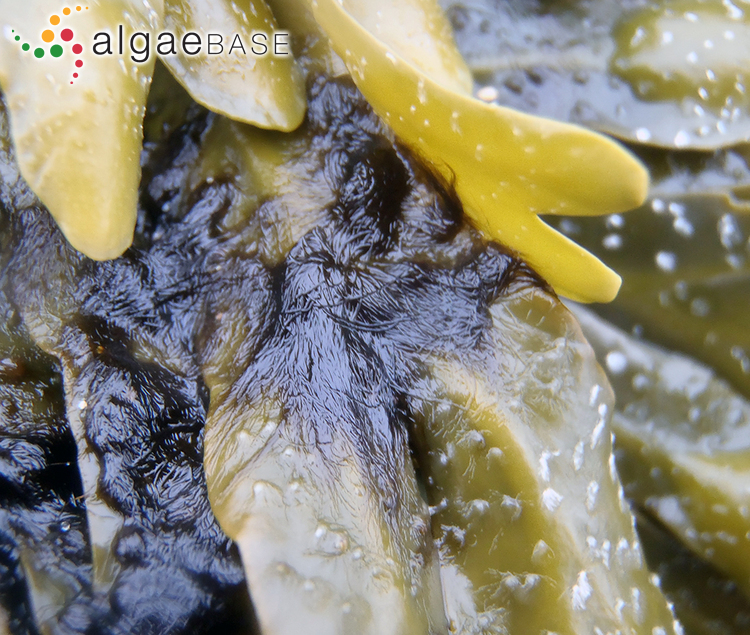 on Fucus guiryi, middle intertidal, Costa da Morte, Galicia, Spain, 2012. Ignacio Bárbara. © Ignacio Bárbara (barbara@udc.es). 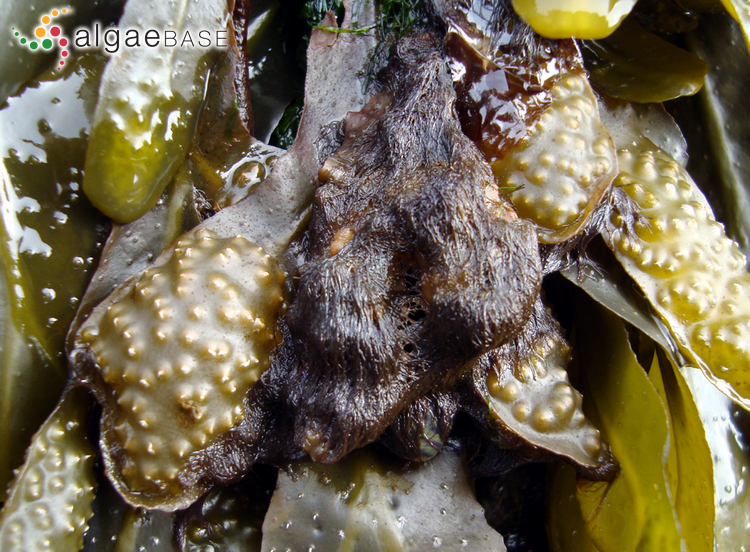 on Fucus spiralis var. 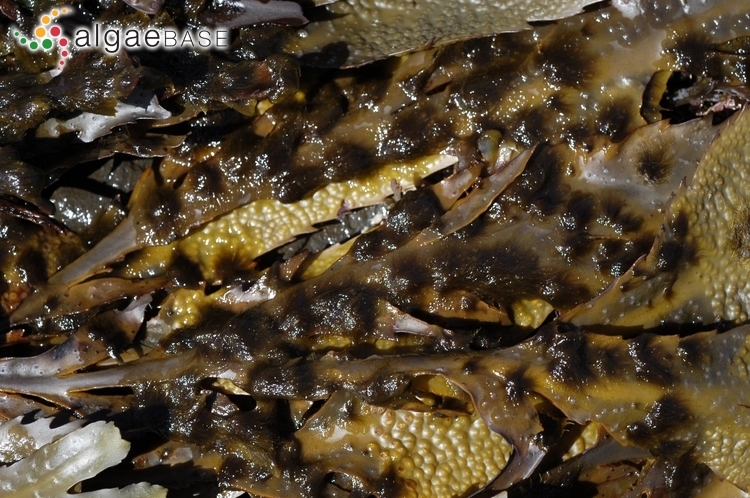 platycarpus, Spain, Galicia, ría de A Coruña, 2009. Ignacio Bárbara. © Ignacio Bárbara (barbara@udc.es). Published in: Areschoug, J.E. (1842). 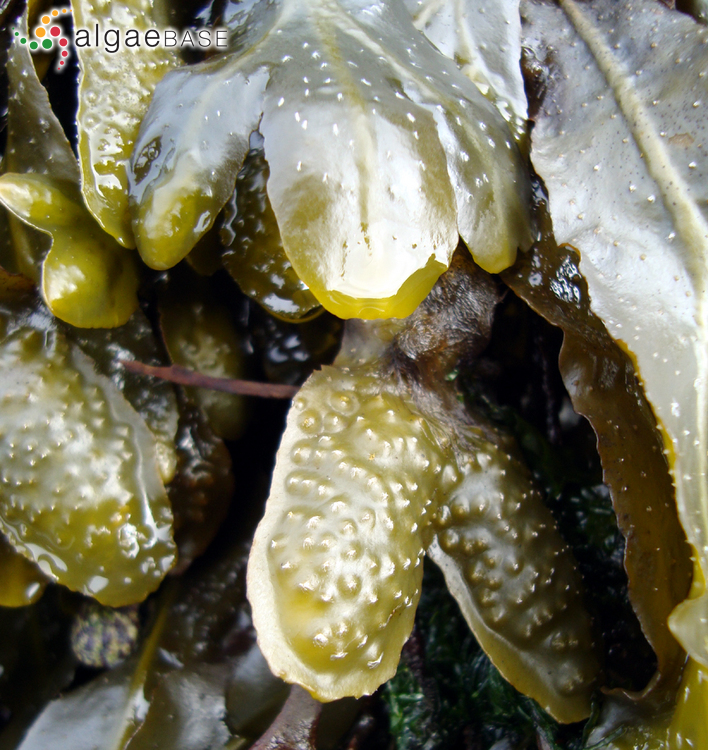 Algarum (phycearum) minus rite cognitarum pugillus primus. Linnaea 16: 225-236. 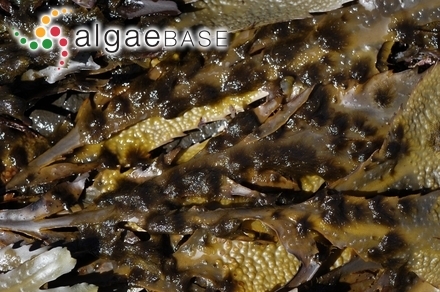 The type species (holotype) of the genus Elachista is Elachista scutellata Duby. 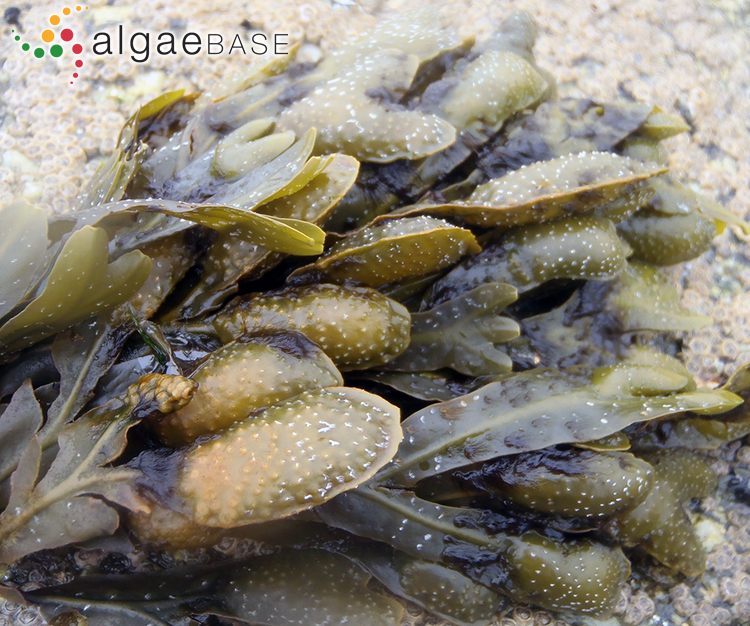 Adjective (Latin), dwelling, growing on Fucus (Stearn 1973). Guiry (1997) suggest consulting Fletcher (1987) for the synonym between Elachista globosa and E. fucicola. 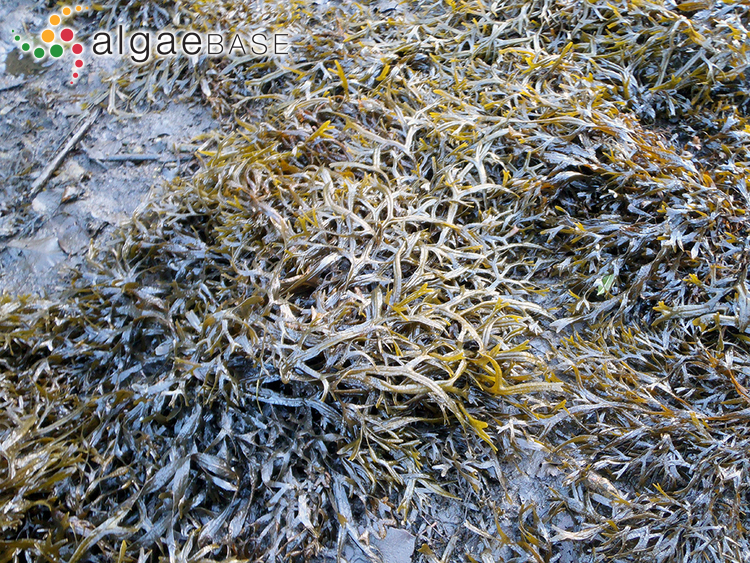 English: Tiny Wrack Bush (Bunker et al. 2010). Swedish: Tångludd (Tolstoy & Österlund 2003). Accesses: This record has been accessed by users 7013 times since it was created. Blackler, H. & Katpitia, A. (1963). Observations on the life history and cytology of Elachista fucicola.. Transactions of the Botanical Society, Edinburgh 39: 392-395. Deckert, R.J. & Garbary, D.J. (2005). 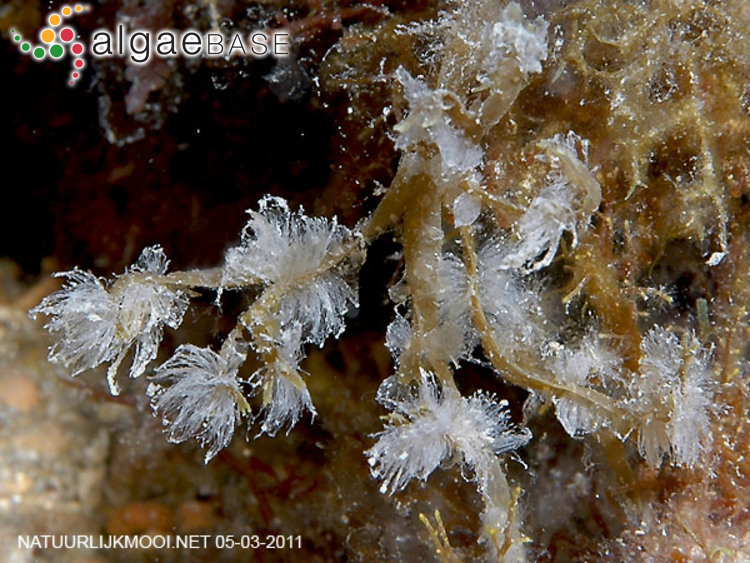 Ascophyllum and its symbionts. VIII. 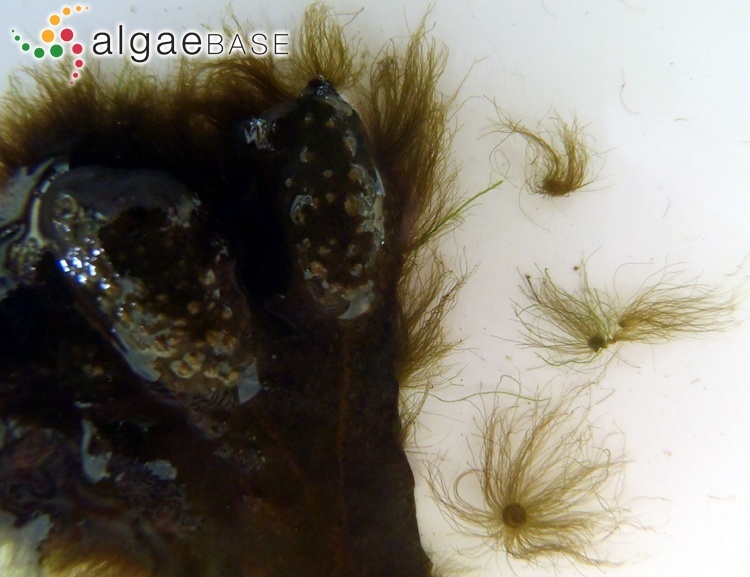 Interactions among Ascophyllum nodosum (Phaeophyceae), Mycophycias ascophylli (Ascopmycetes) and Elachista fucicola (Phaeophyceae). 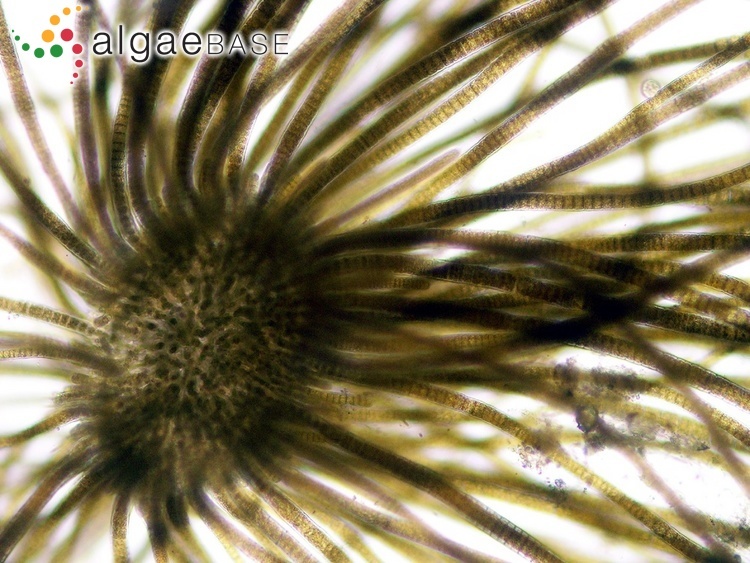 Algae 20: 363-368. Koeman, R.P.T. & Cortel-Breeman, A.M. (1973). The life-history of Elachista fucicola (Vell.) Aresch.. British Phycological Journal 8: 213. Koeman, R.P.T. & Cortel-Breeman, A.M. (1976). Observations on the life history of Elachista fucicola (Vell.) Aresch. 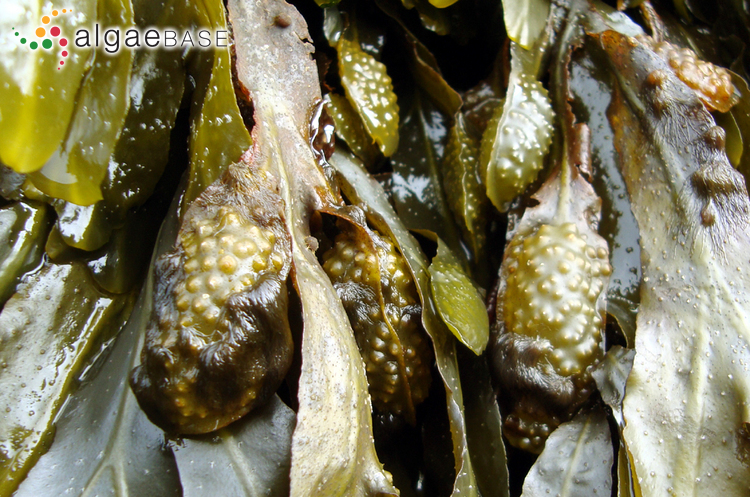 (Phaeophyceae) in culture. Phycologia 15: 107-117. Kornmann, P. (1962). Plurilokuläre Sporangien bei Elachista fucicola. Helgoländer Wissenschaftliche Meeresuntersuchungen 8: 293-297. Pedersen, P.M. (1979). 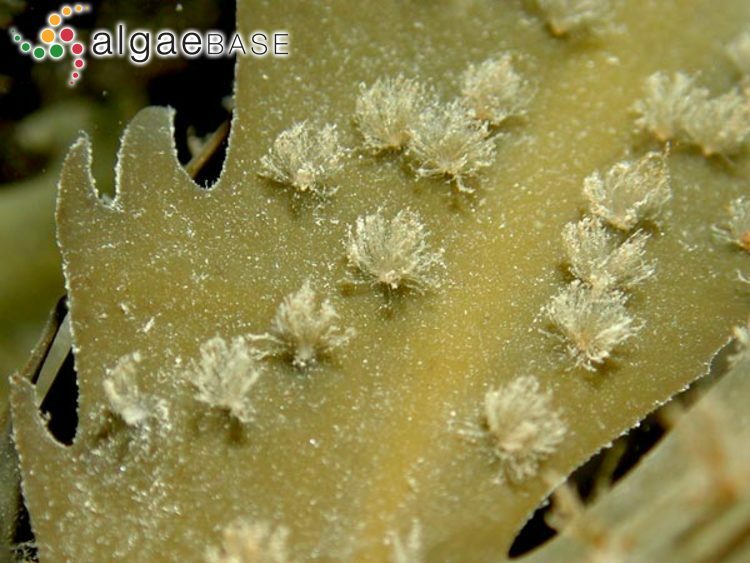 Culture studies on the brown alga Halothrix lumbricalis and Elachista fucicola (Elachistaceae). Botaniska Notiser 132: 151-159. Uwai, S., Kogame, K. & Masuda, M. (2000). Morphology and life history of four Japanese species of Elachista (Elachistaceae, Phaeophyceae), including a new record of E. fucicola. Phycological Research 48: 267-280.